ZSA Realty Group is a premier, full service real estate brokerage company with decades of experience in commercial brokerage and land development. 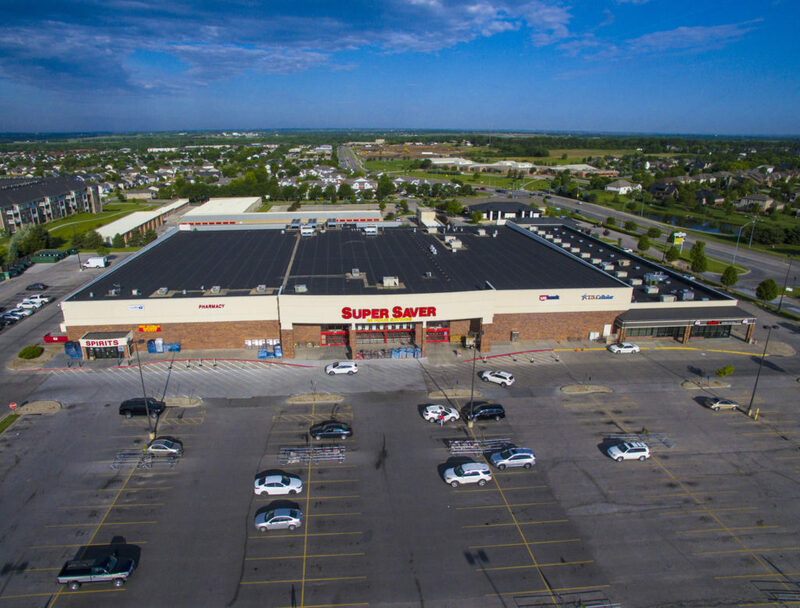 The ZSA Realty Group team provide expert sales, leasing and consulting services for commercial properties throughout Lincoln, NE. 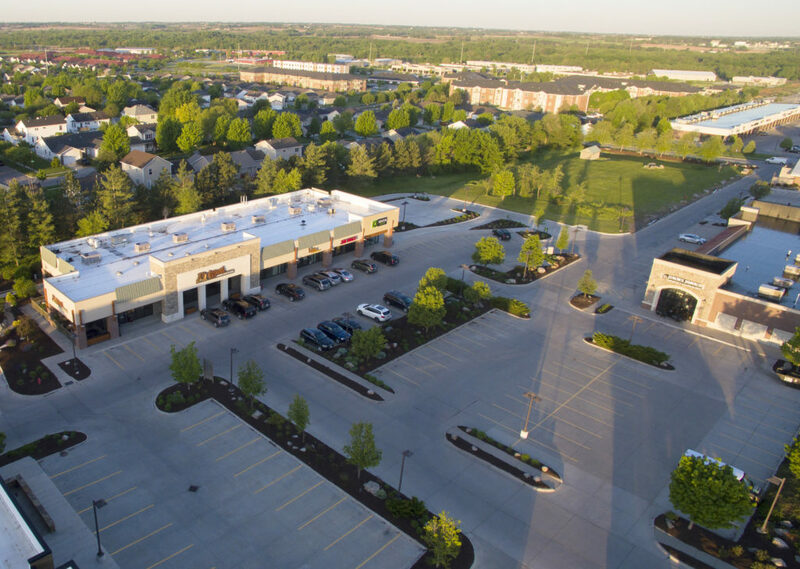 Zach White and the ZSA Realty Group team are ready to provide you with valuable real estate brokerage services backed by years of experience in Nebraska’s commercial real estate market. ZSA Realty Group represents and advises buyers on location, negotiation and purchasing investment properties. Additionally, our team represents sellers by working closely with commercial property owners to establish a market value for a property before marketing and selling it. When it comes to landlord representation, ZSA Realty Group helps guide landlords through negotiations and the leasing of their commercial property. Lastly, ZSA Realty Group has expertise in tenant representation where we work closely with companies to identify property locations for their business and negotiate with the landlord on their behalf. Partner with us for commercial real estate consulting you can count on.